Come dine or stay with us, or both! 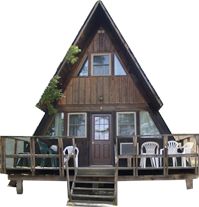 Cabins to A-Frames to our motels, we have more than 80 units. American cuisine with quality dishes and a full bar! Legendary Bar, Entertainment and Brewery! Visitors return year after year for our friendly service and relaxed atmosphere. 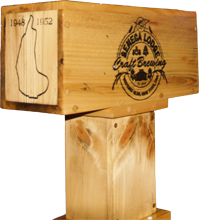 Come see for your self why the Seneca Lodge is one of the region's best kept secrets. 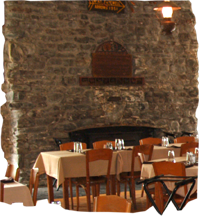 Dine in our Adirondack-style lodge, bristling with memories of finger lakes history, enjoy a drink under the laurel wreaths of Watkins Glen Grand Prix winners and rest in rustic, quaint cabins or motels with modern amenities. It's how a vacation was meant to be.